Are you facing a roadside emergency and need immediate towing services? 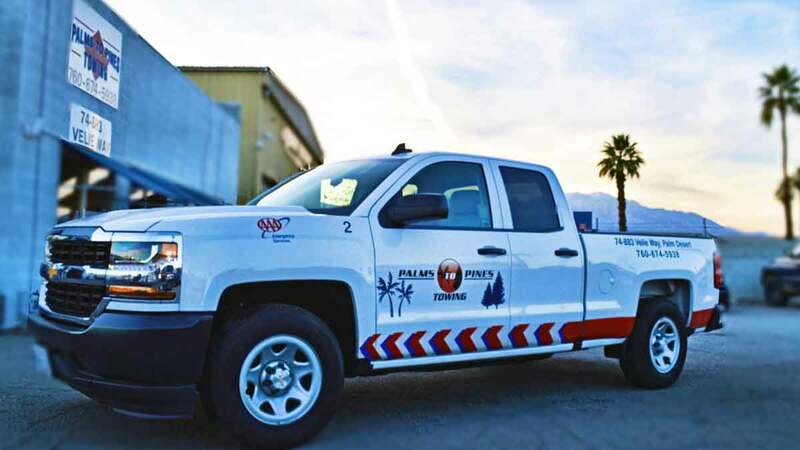 Palms To Pines Towing Rancho Mirage is a fully certified tow truck company, available 24/7! Call them anytime at 760-674-5938! Car won’t start? 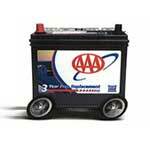 Are you out of gas and need refueling services? 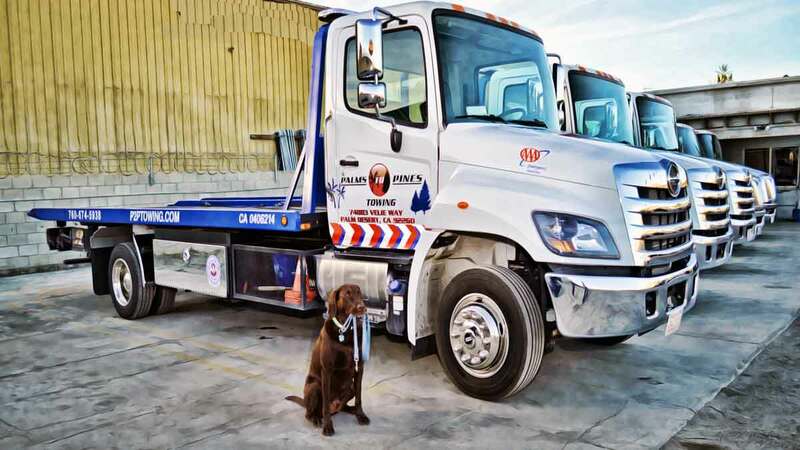 Whether you need a flat tire fix, a long distance towing, or simply a reliable jump start car battery, Palms To Pines Towing Rancho Mirage is standing by! They provide fast and dependable towing services and roadside services. Whether you need a flat tire replaced, a long-distance tow, a car battery, or simply a reliable jump start, Palms to Pines can help! Call them at 760-674-5938 for a free estimate of services. 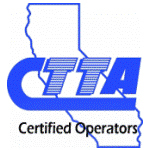 A safe and certified tow truck technician can arrive in 30 minutes or less! All services are available 24/7 and we strive for fast arrival times. 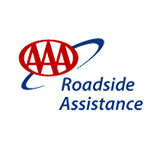 With years of experience in the towing industry, they are able to handle a wide variety of roadside assistance needs. If your car won’t start, their technicians have the knowledge to detect the issue and provide assistance on the spot. All equipment is also up to date as they know the importance of maintaining safe flatbed tow trucks, tow dollies, and other equipment. 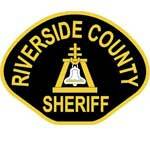 Palms To Pines Towing Rancho Mirage is dedicated to your safety and towing your vehicle in the most efficient manner. 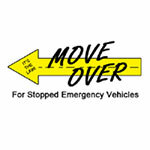 They’ll know if flatbed towing or a tow dolly is best for your vehicle and situation. They also work with a number of insurance companies to help our customers with the insurance process – to make life a little easier. 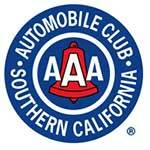 Palms To Pines Towing Rancho Mirage is fully certified and licensed. You can rely on their expertise! Call for Rancho Mirage Towing at 760-674-5938 so their team and address all of your towing and roadside assistance needs!